Pursuing life transforming relationship with Jesus! 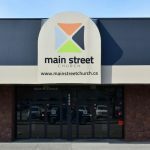 Folks walking into a Cariboo Bethel Sunday gathering or a midweek event often report that they feel like they’re coming home. 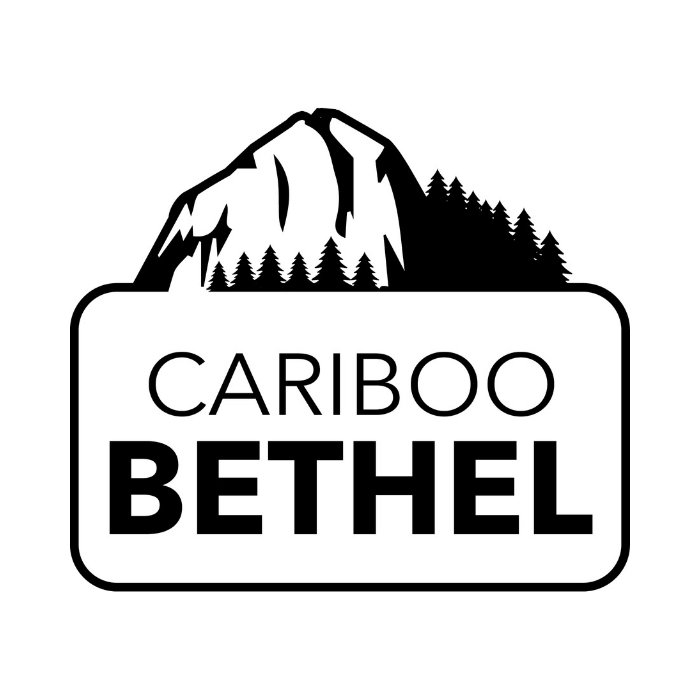 Cariboo Bethel strives to welcome everyone into a sense of family, into an environment of encouragement and faith, and into a genuine encounter with God. 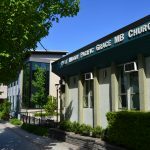 By pursuing truth in God’s Word and relying on the active presence of His Spirit, our goal is to introduce people to life transforming relationship with Jesus. Life transforming relationship with Jesus leads to the radical growth of servant-hearted love toward God, toward one another, and toward the world…and this kind of love is the shape of our mission.